I wanted to share with you some chairs I’ve been loving. 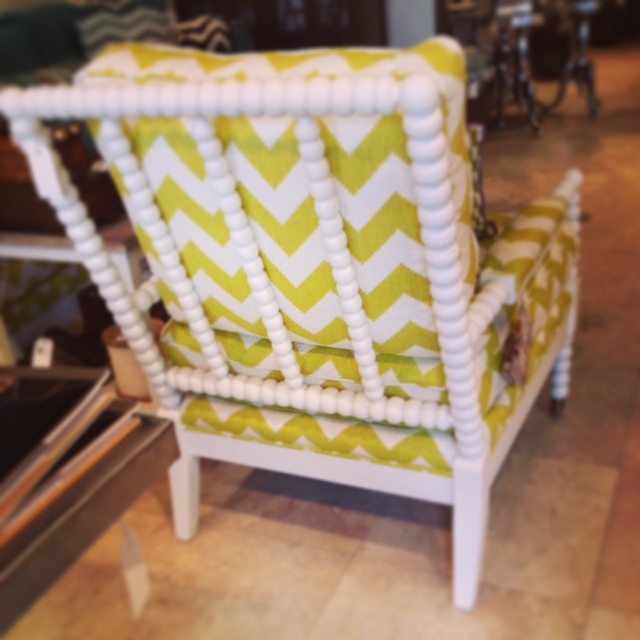 These chairs have been all the hype since the very minute we placed them in Tracery! I love every detail of this pair of Lee Industries chairs. I love that the back is completely different than the fabric you see in the front. Details like this go such a long way! 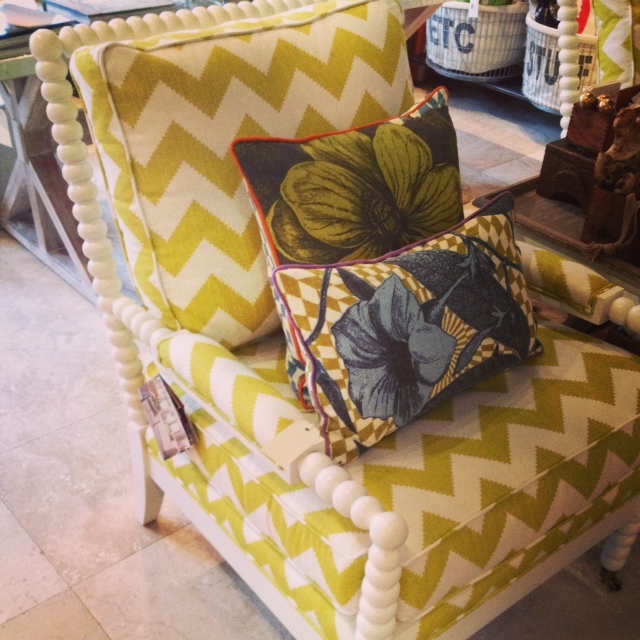 How fun are these chartreuse colored chairs? And the spool frame that we love! These chairs are $2,080 each. And don’t forget, we ship! Give us a call if you’re interested (850)231-6755! Have a great weekend..and stay warm! It’s that time of year again! Mark your calendars, enjoy lots of turkey, and come see us at Tracery this Friday and Saturday for our annual Post Thanksgiving sale! Receive 25% off everything in the shops, excluding special orders and original artwork! 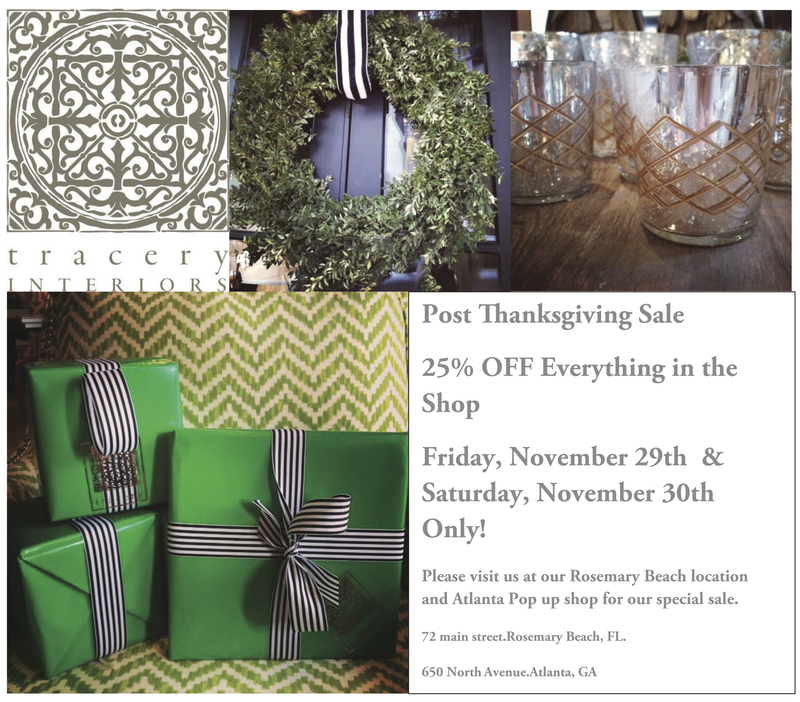 Come see us in Rosemary or at our Atlanta pop up shop for the special sale! Hey Friends! 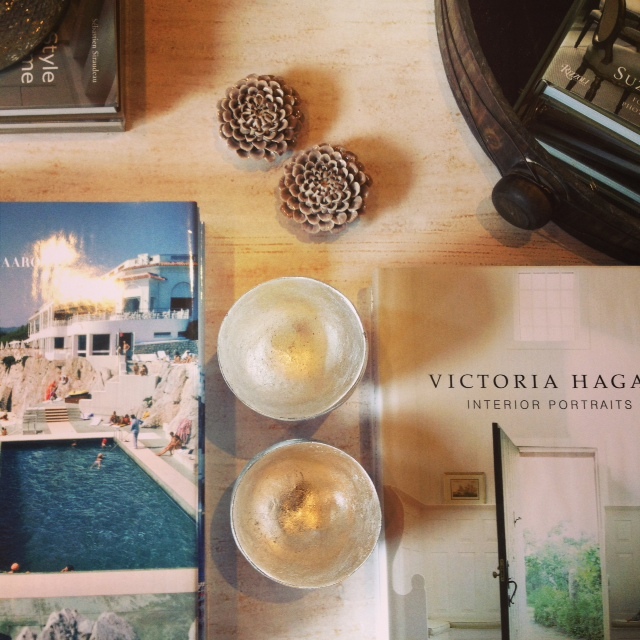 I have been admiring these lately….and I wanted to share them with you! These are always a big hit! We like to use them in our projects a lot too, as they are a great detail to any room. 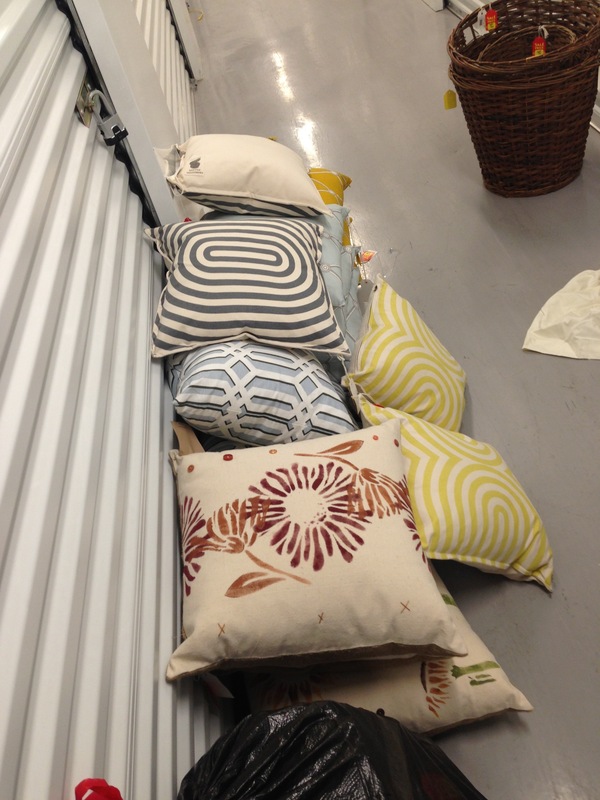 Not only are they great looking with their bold patterns and colors, but the best part? They are super soft! 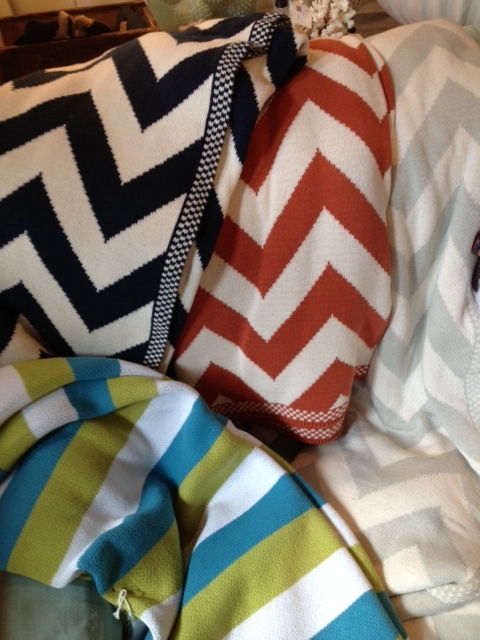 The chevron print throws are $204 and the stripes are $234. These make great gifts and they are the perfect item for that chilly weather right around the corner. 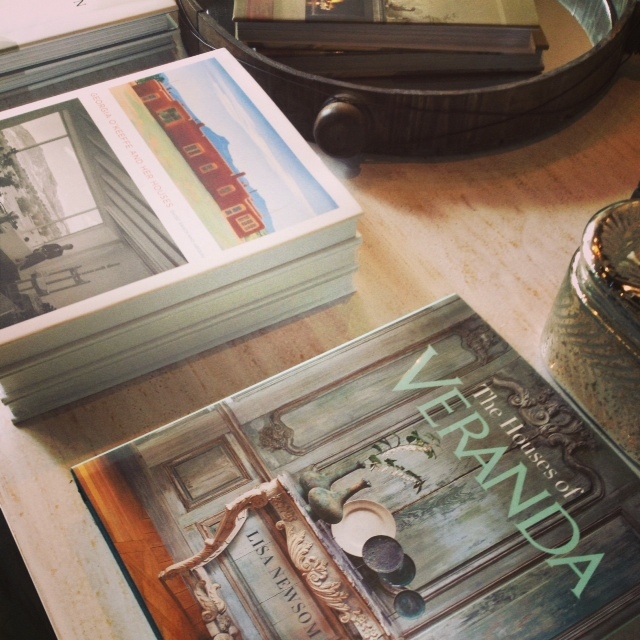 Give us a call at our Rosemary Beach shop (850)231-6755 if you’d like one of your own! Who is ready for a sale! Are you ready??? 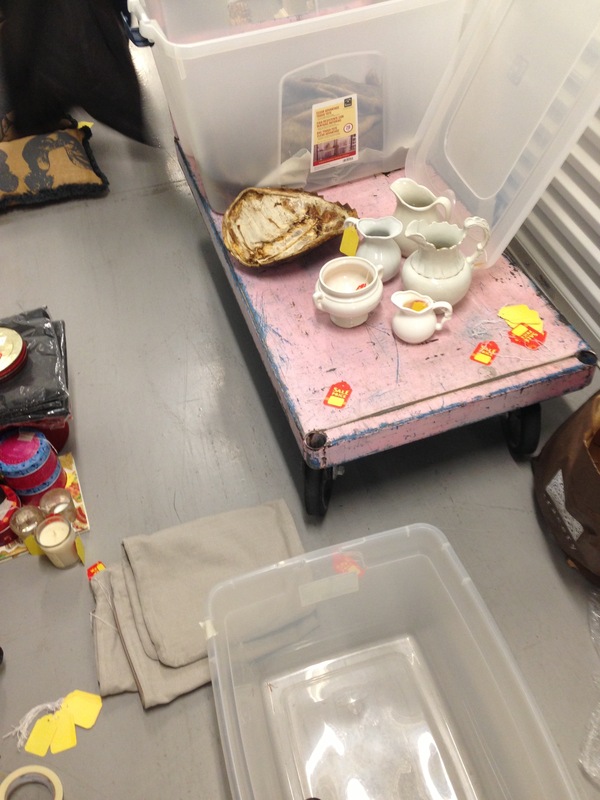 This Thursday through Saturday you have a chance to take a little piece of Tracery home for less. It is the Annual Rosemary Beach Sidewalk Sale! 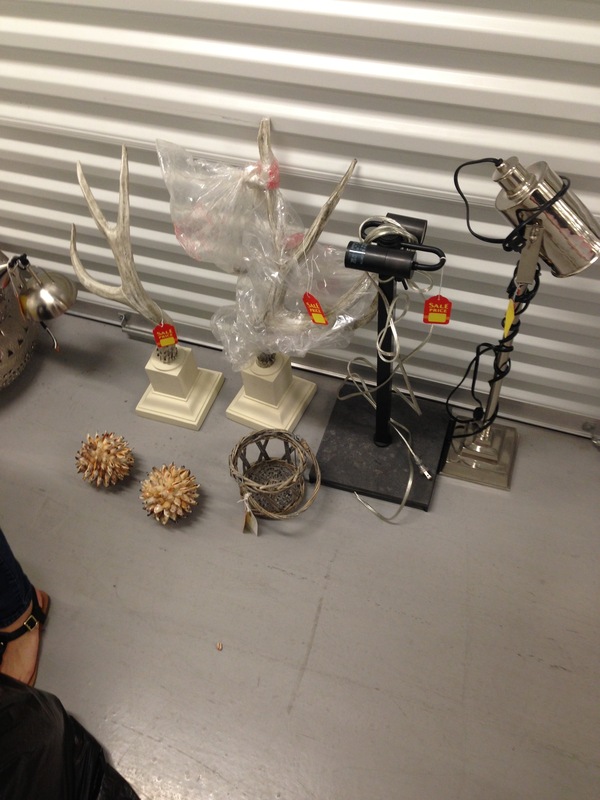 We have lots and lots of fun finds. 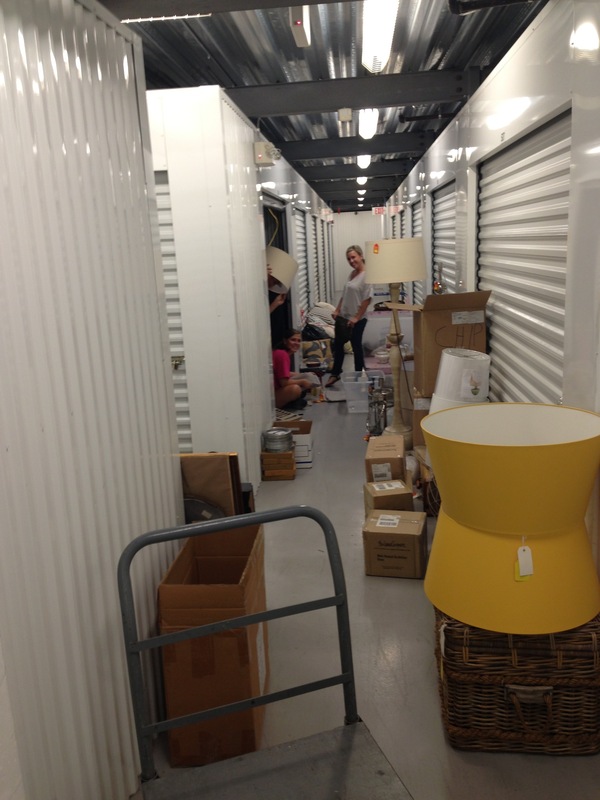 Here are some photos I snapped as we priced items at our “little warehouse”… Here are our hours 10-7 Thursday, 10-7 Friday, 10-5 Saturday. 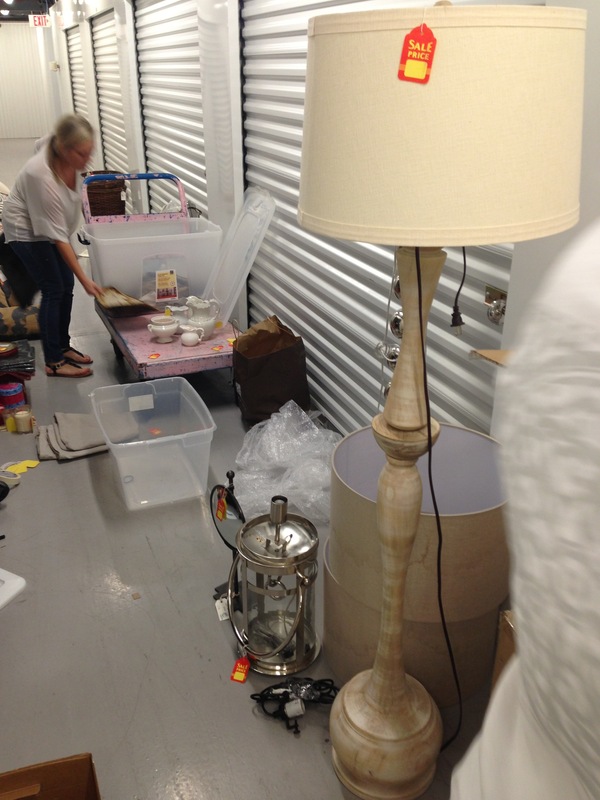 From our “big warehouse” we are bringing some furniture from the 2012 Southern Living Idea House, 1 sofa, coffee tables, tables, lamps… And lots more!! Hope to everyone at the sale!!! P.S. All of our great neighbors will be having a sale too! I could sit down with these all day if I could! 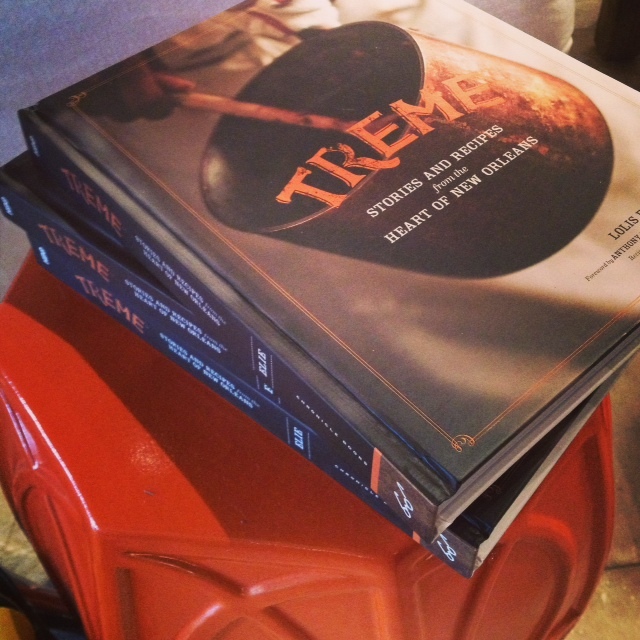 We have so many new and interesting books at Tracery these days. Interior Design, Architecture, Culinary, Cocktails, Fashion…and of course, our locals- like 30A Style and Rare Coastal Dune Lakes. We probably have something right up your alley. 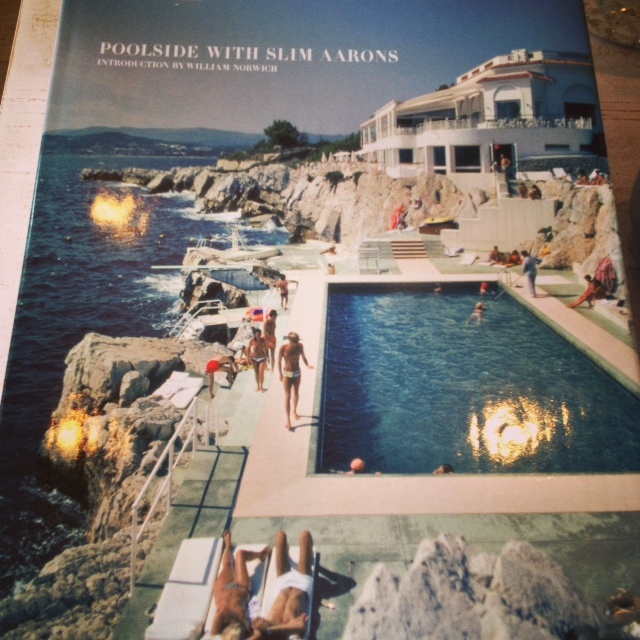 What is your favorite coffee table book? 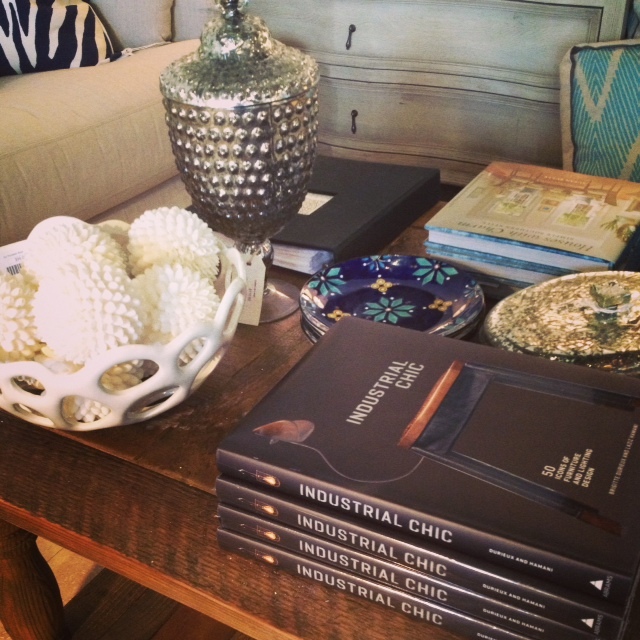 Come by our Rosemary Beach or Mountain Brook shop to find one that suits your fancy. 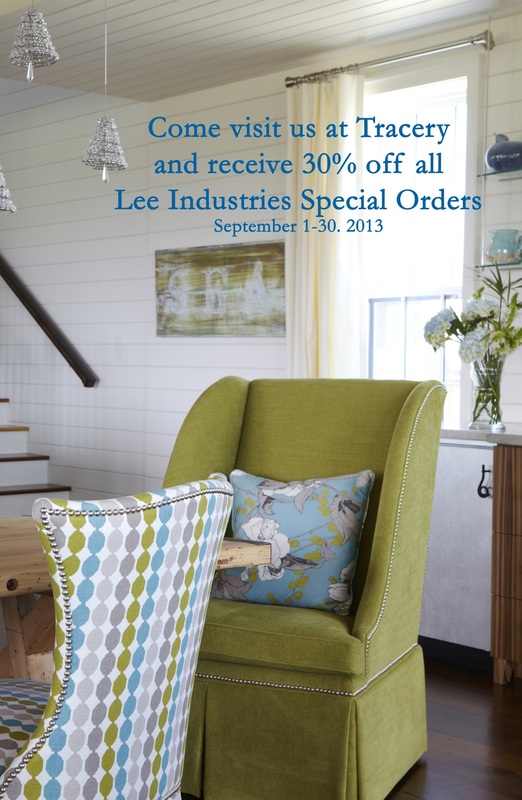 Or call us (850)231.6755, We ship!